Memorial Day | Sing. Dream. Hope. Pray. My father was a great man whose life was unexpectedly and tragically cut short at the ripe age of 49. My father had a heart condition and suffered a massive stroke shortly before Thanksgiving of 1970. He died Thanksgiving day. I was six years old and in first grade. I still remember my first grade teacher, Mrs. Johnston, coming to our home to pay her respects. Although I was but a small child, I have wonderful memories of my father. I know God is sovereign over all things, I’d be lying if I said I don’t deeply regret not having my father throughout at least a substantial portion of my life. There were so many things he could’ve taught me and so many things I want to know about him and his life. My father was 21 when he joined the United States Army. Assigned to the 775th Field Artillery Battalion, my father was deployed overseas. He initially arrived in le Bastion de France before going on to fight in what Winston Churchill labeled at “undoubtedly the greatest American battle of the war,”—the Ardennes Counteroffensive. This battle is more commonly known as the Battle of the Bulge—a phrase coined by contemporary press to describe the way the Allied frontline bulged inward on wartime news maps. The courage and fortitude of the American Soldier was tested against great adversity in the Battle of the Bulge. The Bulge was a surprise attack that caught the Allied forces off guard. The battle involved about 610,000 American forces and was waged in horrid winter conditions from mid-December 1944 through the end of January 1945, in the heavily forested Ardennes Mountains of Belgium. While Allied forces ultimately triumphed, it was an absolutely vicious six weeks of fighting. The Bulge was the bloodiest and costliest battle in terms of life, on the Western Front during the Second World War. U.S. forces bore the brunt of the attack. Nearly 20,000 Americans lost their lives and tens of thousands more were wounded, missing or captured. World War II was waged on land, on sea, and in the air over several diverse theaters of operation for approximately six years. 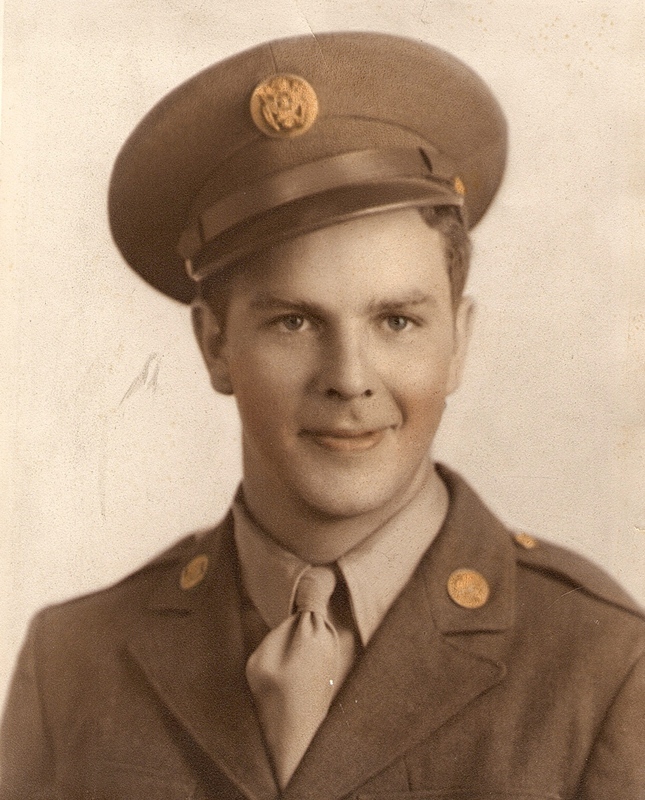 Following the Battle of the Bulge my father then crossed the river Rhine into Rhine, Germany. 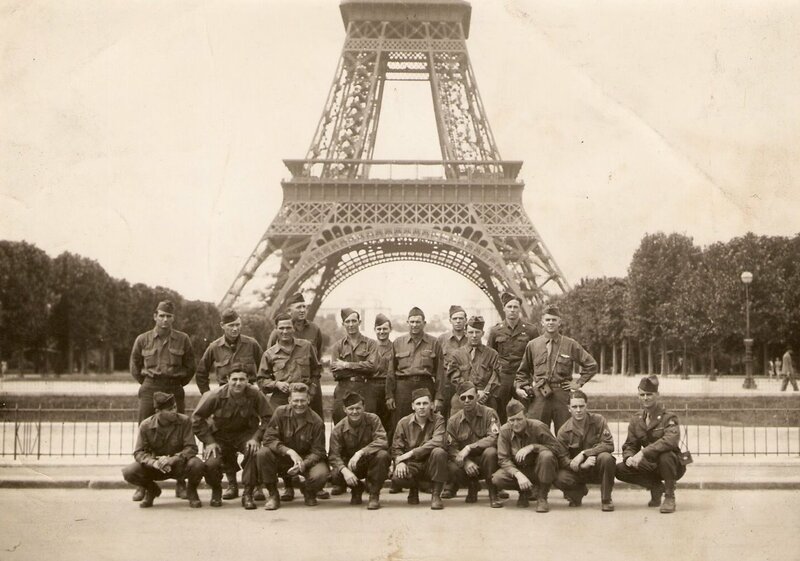 The Allied advance from Paris to the Rhine was one of the final Allied phases in World War II. According to “New York Port of Embarkation” documentation, my father returned to the United States February 26, 1946. Blessedly, my father survived the Bulge or I wouldn’t be here to write this post. I’m dedicating this post to not only the 20,000 Americans who lost their lives fighting alongside my father, but also to the countless men and women who paid the ultimate price throughout the history of our great nation, to protect and preserve the liberty and freedom we so often take for granted. With gratitude and love we honor you. 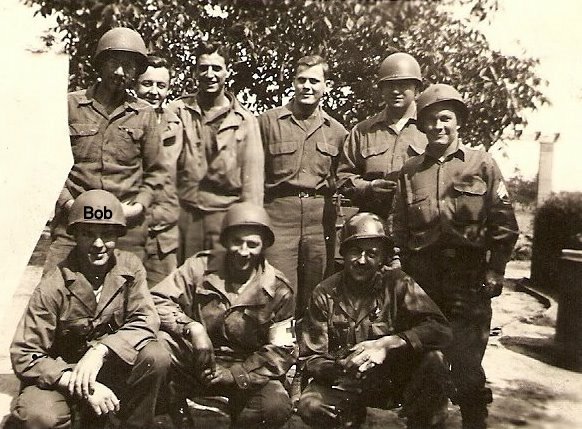 This entry was posted in Family and tagged Armed Forces, family, gratitude, honor, Memorial Day, Second World War, service, World War II on May 26, 2014 by Bobbie DuBose.